All our themes have dozens of Theme customize live Option. You won’t need to touch a code to create a website you have always wanted. We keep SEO at the very core of our theme development. All of our themes are built to be fast, efficient and have perfect on-site SEO structures. Responsive design is the most important part of this current web design. Our all themes are fully responsive which fit with all devices. 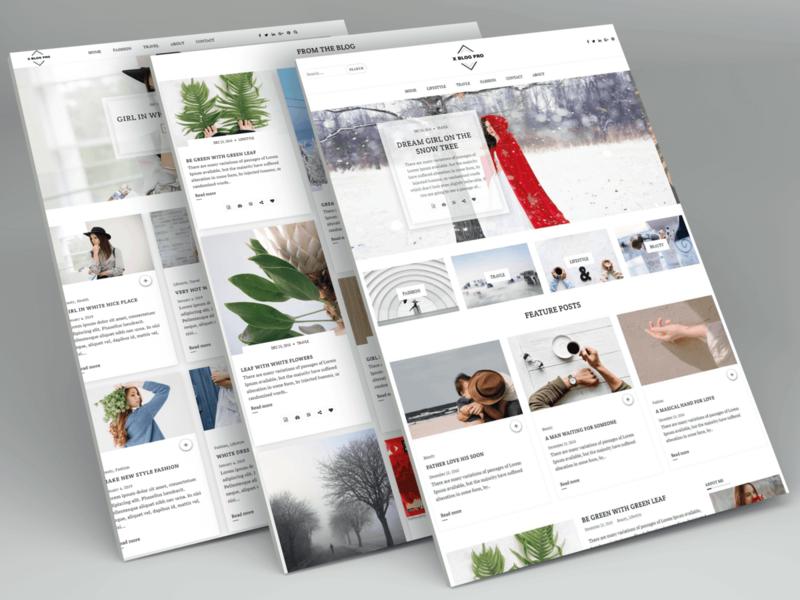 X Blog is a smart WordPress blog theme. X Blog is an awesome WordPress blog theme. X Blog WordPress theme support custom header featured image, featured post section, color changing options, custom background, footer widget, font Awesome icons. So you can enjoy your bloging with WordPress X Blog theme.